Praise God for the full Bible in the Yali language! Pictured is the missionary translator, Fredrich Tometon, with the Yali translation team, expressing gratitude for MAF’s service to the Yali people. Photographer is Jeremiah Hartin. 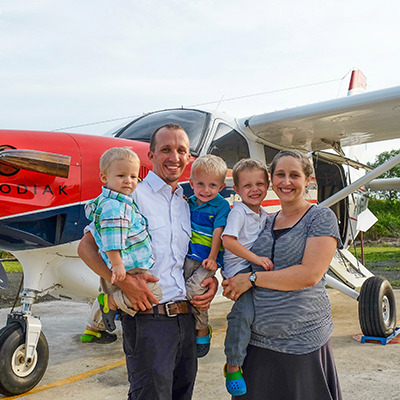 Lift up Jeremy and Jodie Toews, a pilot/mechanic family serving with MAF in Kalimantan, Indonesia. 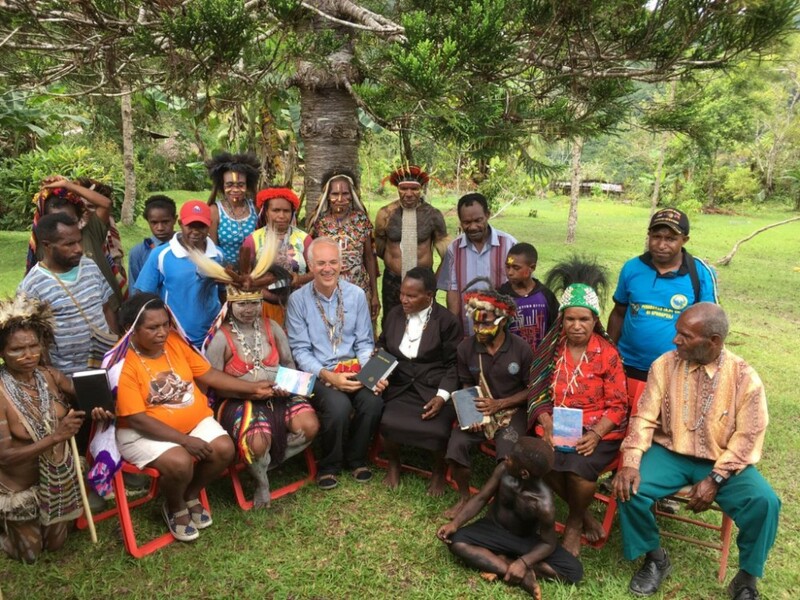 The Toews love the opportunity to partner with a Bible school for Indonesian pastors in interior Borneo. Pray for Jodie as she officially started homeschooling their eldest son. Of course his siblings don’t want to be left out. So they sometimes tag along and “do school” like big kids. 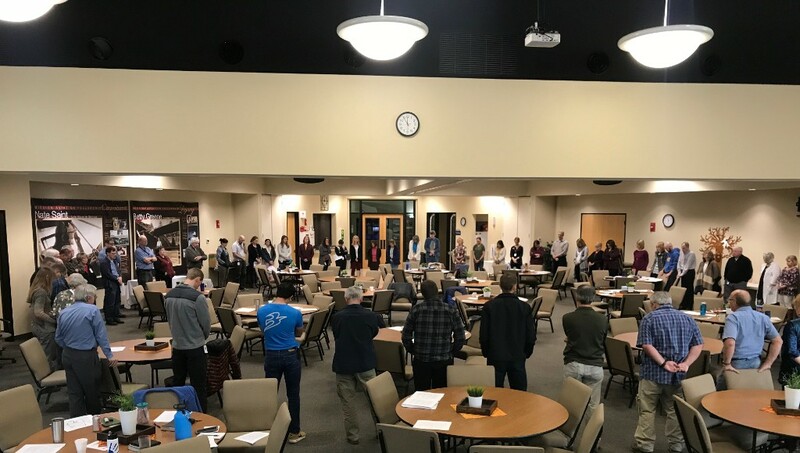 The Day of Prayer last week was a wonderful time for our overseas programs. 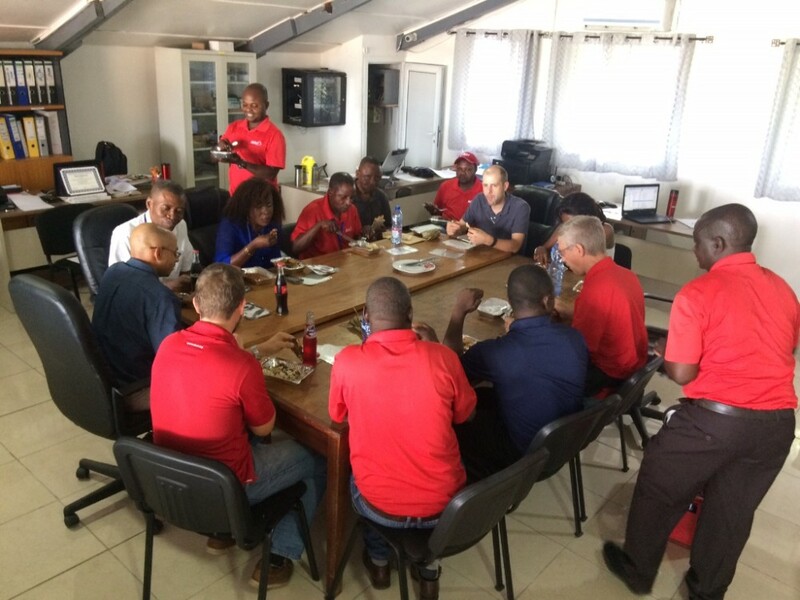 Pictured here is the western Democratic Republic of the Congo team in Kinshasa, as they were gathering for prayer. Please continue to intercede for these MAF teams on an ongoing basis. 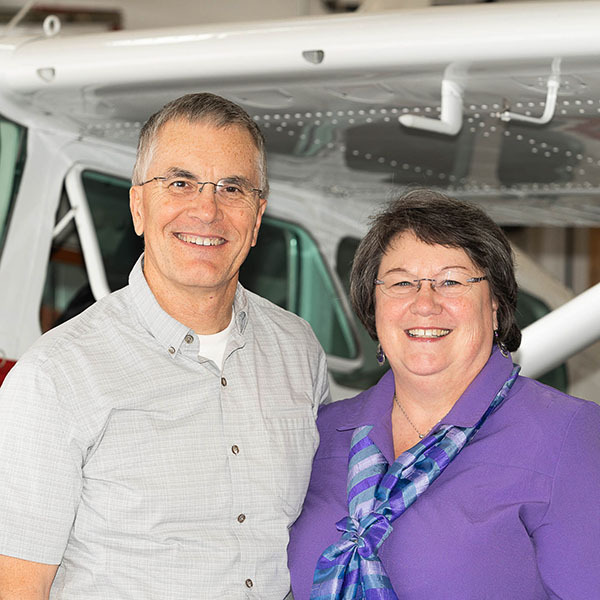 Lift up Rolland and Jessica Trempert, staff missionaries at MAF headquarters in Nampa, Idaho. 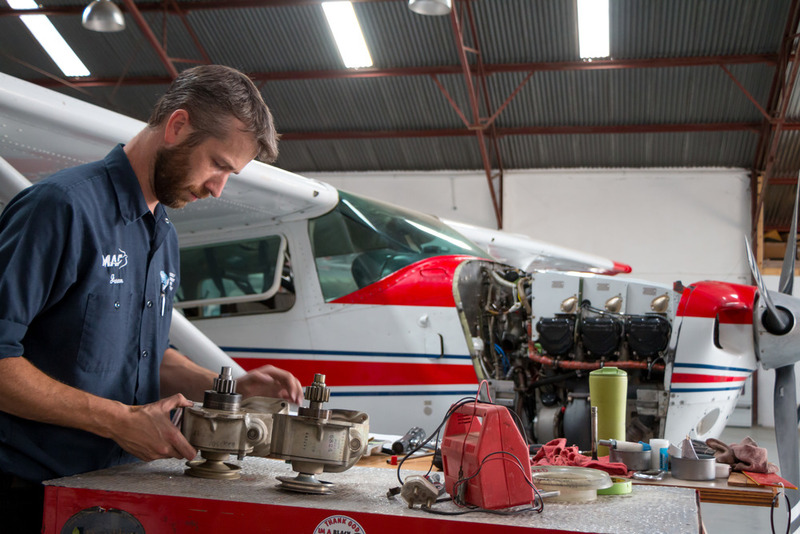 The Tremperts served in Colombia and Venezuela as a pilot/mechanic family. Currently Rolland serves as the director of the Safety/Quality division, which encourages safety and excellent MAF service around the world. Jessica is MAF’s travel coordinator. 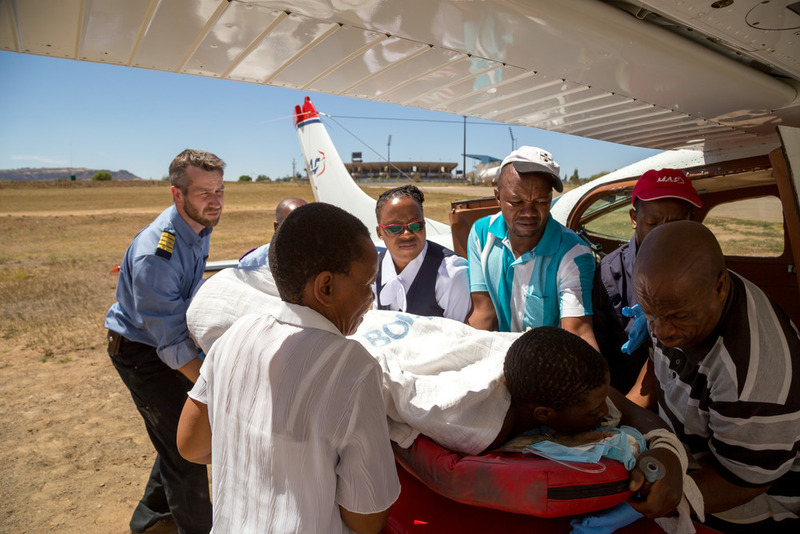 Pray for increased opportunity to share the gospel of Christ as MAF continues to serve the Lesotho Flying Doctor Service as well as isolated Basotho people in the mountains.